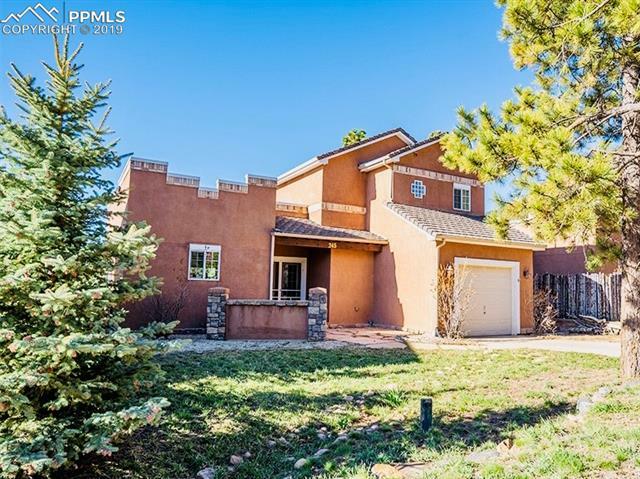 All Palmer Lake homes currently listed for sale in Palmer Lake as of 04/20/2019 are shown below. You can change the search criteria at any time by pressing the 'Change Search' button below. If you have any questions or you would like more information about any Palmer Lake homes for sale or other Palmer Lake real estate, please contact us and one of our knowledgeable Palmer Lake REALTORS® would be pleased to assist you. "Luxury Custom Home and 5,000 SF Outbuilding on Beautiful 8 Acre Hilltop. Dramatic Views from entryway through Great Room of Mountains and pine trees. Main floor master suite with private balcony, gas fireplace, full bath, and his and her walk-in closets. Open kitchen has slab granite counters, island with gas range, 9x13 eating space, large walk-in pantry, and wet bar with sink and wine cooler." "Modern farmhouse with main level living. Open concept with eat-in country kitchen. Large porch extending the rear of the home. 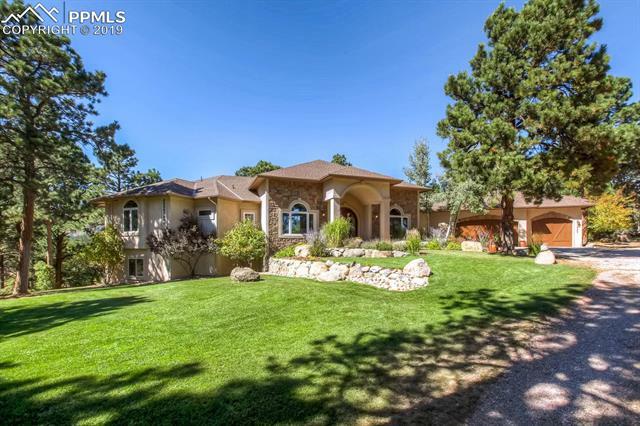 Quiet 5 acre community close to shopping and I-25. VIEWS!!!!" "The mountains meet the desert in this softly-sculpted southwestern architecture located in the coveted Glen Park neighborhood! Turnkey ready, quality craftsmanship! Main level features a gorgeous fireplace & authentic viga beams! Private upper level master suite w/5-pc bath, walk-in closet & a cozy balcony for starry, romantic evenings! Lower level family room walks out to back yard! Remarkable views of Mt. Chautauqua! Just steps to Nat'l Forest w/miles of trails & fresh mountain air to relieve "
"Come live the good life! To-be-built Linwood Homes Sebright model in Palmer Lake s Glen Park! Enjoy brand new construction on a corner lot in the tall, tall trees! Spacious deck overlooks the active year-round creek & stunning views of Ben Lomand Mountain & Elephant Rock! Humble floor plan is more than enough! You will never leave home...8 fabulous restaurants within walking distance & miles & miles of trails right outside your front door to roam at your leisure! Kindest neighbors around"